The drugstores are the best place for oral care deals! 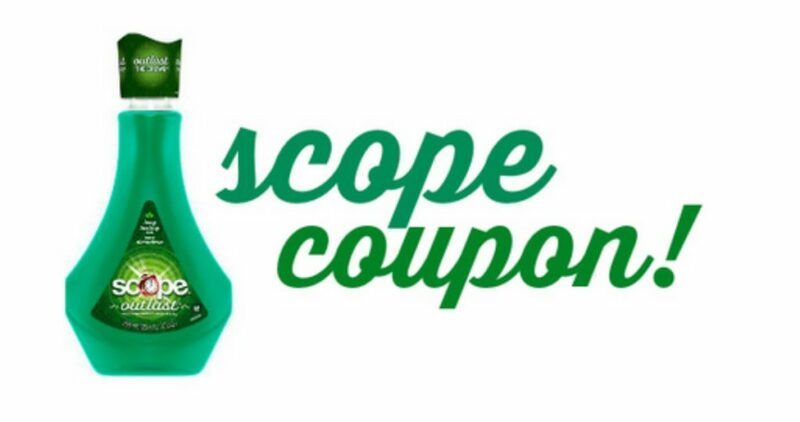 Be sure to print the Oral-B and Scope coupons while available to use at CVS this week. Get Free rinse with this deal.